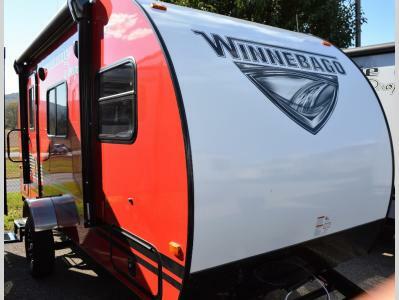 Just imagine you and your family laughing and talking while towing this Minnie Drop teardrop trailer to your favorite campsite. Quickly set up the slide out, grab a snack from the refrigerator, and head out to walk around the campground. 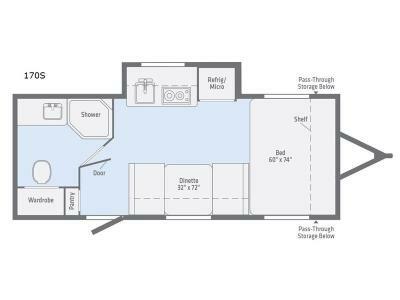 After a day of adventure, return to the trailer to make a meal for your family with the two burner cooktop or convection microwave. 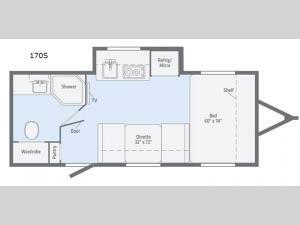 Get cleaned up in the full bathroom, and rest on the RV style queen bed. Get started on your next camping trip with this Minnie Drop teardrop trailer today!